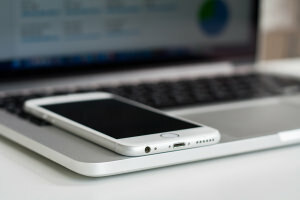 In this section you'll find smartphone buyers guides so you can spend your money wisely by making informed decisions using our kit guides, Top 10s, and best gear guides. Huawei P Smart 2019 Vs Honor 9 Lite - Which Budget-Friendly Smartphone Should I Buy? 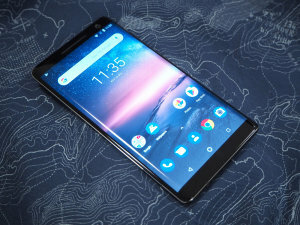 Both the Huawei P Smart 2019 and the Honor 9 Lite smartphones capture decent images and come in at under £200 but which of the budget-friendly smartphones is the best? 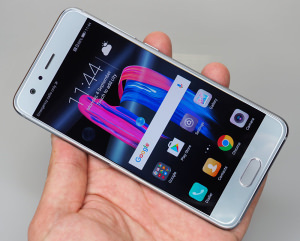 We put Huawei against Honor to find out. 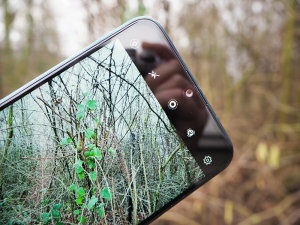 We countdown the best budget smartphones for photography, priced at under £200 - bargain! Google Pixel 3 Vs Huawei Mate 20 Pro - Which Should I Buy? 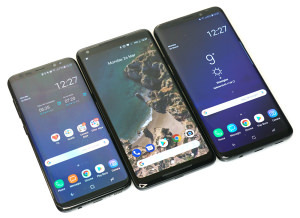 They both scored 'Highly Recommended' awards when we put them to the test but which of the Android flagships produces better photos? Is it the Google Pixel 3 or the Huawei Mate 20 Pro? Shall we find out? 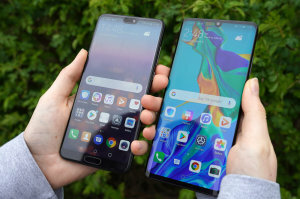 Huawei Mate 20 Pro Vs Huawei P20 Pro - Which One Should I Choose? Both are premium flagship smartphones from Huawei but which one is best for photographers? OnePlus 6T Vs OnePlus 6 - What's New? 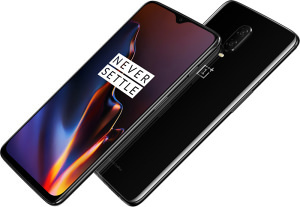 We compare the specs of the new OnePlus 6T with the not very old OnePlus 6 to find out, on paper, which you should buy. 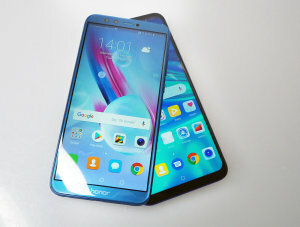 Honor 8X Vs Honor 7X - What's New? We're comparing the specs of the Honor 8X and Honor 7X side-by-side to find out what significant upgrades have been made. 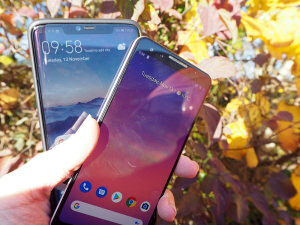 Google Pixel 3 XL Vs Pixel 2 XL - What's New? 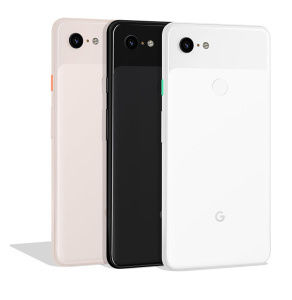 With the release of the new Google Pixel 3 XL smartphone, we're comparing its specs with the Pixel 2 XL to see if the extra cash you need to spend is, on paper, worth it.